The JCOP J2E145 v2.4.2 R3 java card with implemented JavaCard 3.0.1 and 144KB EEPROM is the top contact edition of JCOP. This product is targeted at the innovation market of e-government, banking and the new business application sector. 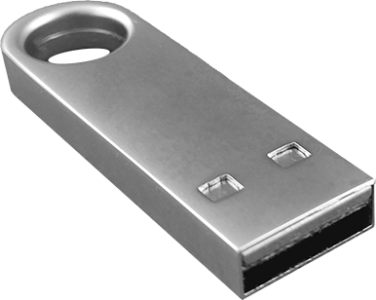 Available as USB token.